Sun-Drenched Mountain View Vacant Land in Bellevue! Steeped in history of the Wood River Valley, this level and sun-drenched lot is in the original Bellevue townsite. Adjacent lot also available. 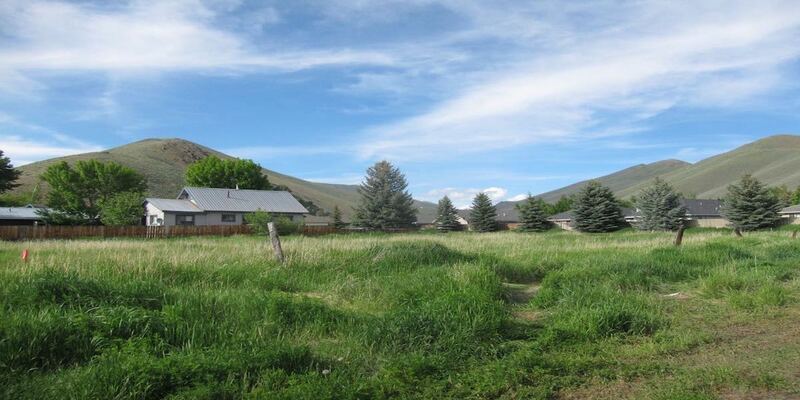 Convenient to parks, downtown, hiking, biking, Sun Valley Resort and unlimited recreation. Sweeping mountain views. The alley to the rear offers additional access points.